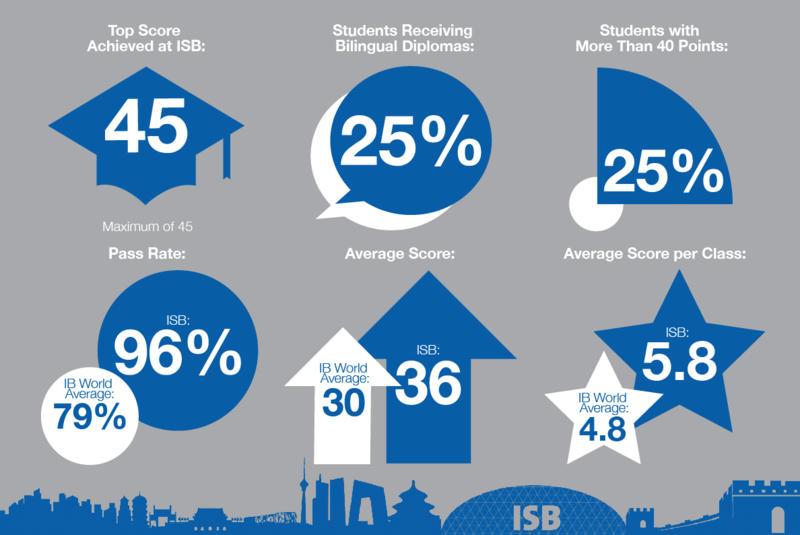 International School of Beijing (ISB) students have once again achieved fantastic results in the International Baccalaureate (IB) Diploma Programme, with an average score of 36: six points higher than the IB global average. This score is achieved by the top 15% of students taking the IB Diploma around the world. Head of School, Patrick Hurworth, offered his congratulations to the students and said he was deeply impressed by their efforts. "The class of 2017 has achieved exceptional results. We should all celebrate and be proud of their accomplishments," Mr. Hurworth said, "It is easy to simply focus on the numbers, but this has not been achievement merely for achievements' sake. True measures of success go far beyond grades, and speak to the type of people our students have become: confident, passionate learners, thoughtfully applying their perception and self-knowledge, not only to their school-work, but to their lives." This year, an incredible 25% of ISB students achieved a score of 40 points and above, putting them in the top 7% of students worldwide. This is, typically, the level of attainment required to gain admission to some of the world's top-ranked universities. Mr. Hurworth cited the quality, breadth, and range of university programs selected by students as confirmation of ISB's success in championing individualized, student-driven, success criteria. "However outstanding our results, they are useful only insofar as they advance each student's potential through enrolment at the university that best fits their academic and social needs," said Mr. Hurworth. He wished every student the very best as they ready themselves to take up places at excellent universities worldwide, such as Central St. Martin's School of Art, Columbia University, Harvard University, Les Roches, McGill University, New York University, Princeton University, Stanford University, University College London, University of California at Berkeley, University of British Columbia, University of Hong Kong, and University of Warwick. We are also delighted to announce that one ISB student received the maximum score of 45 points; less than 0.15% of students worldwide received full marks this year. This achievement is especially impressive, given more than half a million examinations were processed in this cycle – the largest number in the history of the IB Diploma Programme. Mr. Hurworth also expressed his gratitude for the caring attention of ISB parents and staff, which has had a profound and concrete effect on the long-term prospects of our students. He remarked that the achievement of ISB's students also marked the culmination of years of dedication and support from staff and parents. We are sure that our students would be the first to acknowledge the critical role played by their teachers, counsellors, and High School Principal, David Munro. Their results are a credit to the hard work, enthusiasm, and deep interest in every student exhibited by our excellent high school teaching staff and administration. All at ISB offer our warmest congratulations to our class of 2017, and we look forward to hearing about each of your next developments and further successes in life. 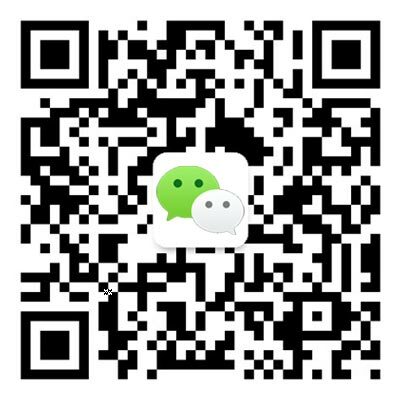 We invite you to stay connected to ISB as alumni: remember, once a Dragon, always a Dragon!